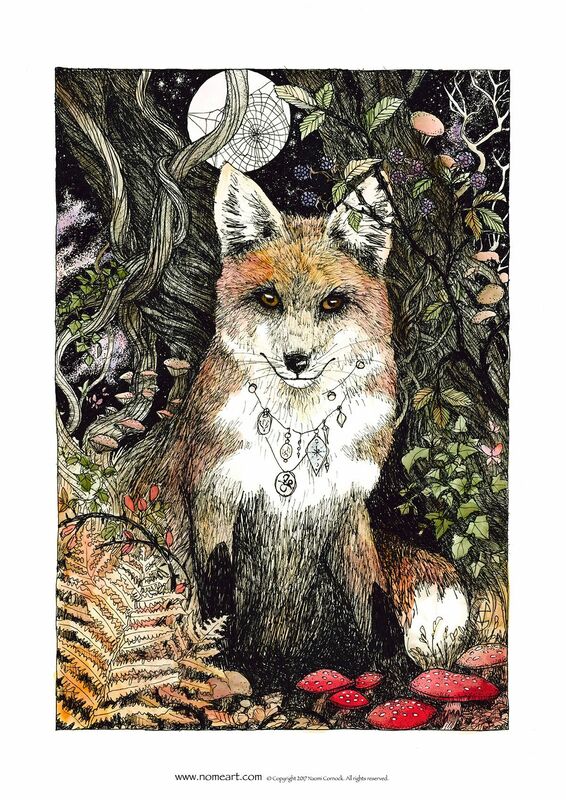 In Celtic paganism the fox was seen as a guide, and was honoured for its wisdom. 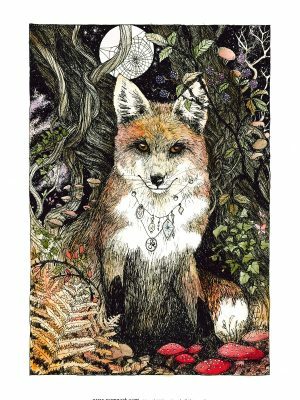 Nowadays pagans continue to honour spirit guides and that fox knows the woods intimately, and subsequently rely upon the fox as their guide in the spirit world. To Fox I ask, guide me to clear and calm thoughts.